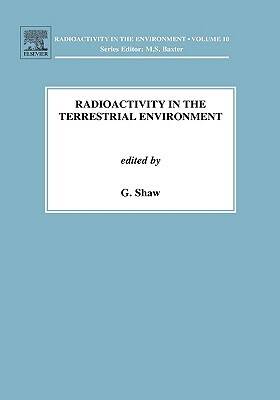 The " Radioactivity in the Environment Series" addresses the key aspects of this socially important and complex interdisciplinary subject. Presented objectively and with the ultimate authority gained from the many contributions by the world's leading experts, the negative and positive consequences of having a radioactive world around us is documented and given perspective. In a world in which nuclear science is not only less popular than in the past, but also less extensively taught in universities and colleges, this book series will fill a significant educational gap. Radioactivity in the Terrestrial Environment presents an updated and critical review of designing, siting, constructing and demonstrating the safety and environmental impact of deep repositories for radioactive wastes. It is structured to provide a broad perspective of this multi-faceted, multi-disciplinary topic providing enough detail for a non-specialist to understand the fundamental principles involved.